Bikram Yoga Chadds Ford would like to invite you to experience Divine Sleep Yoga Nidra (Guided Meditation). Divine Sleep Yoga Nidra® is the antidote for modern life. This inspired, meditative practice will awaken all levels of being, allowing you to enjoy life fully. You will experience deeper levels of inner freedom than you ever imagined possible. Give yourself permission to rest, balance, and restore. Tap into new sources of energy. There is nothing required of you but to lie down and listen. Be supported, held, and nourished as you discover profound peace and vibrant health. As your journey unfolds, you will become radiant, joyful, and light. 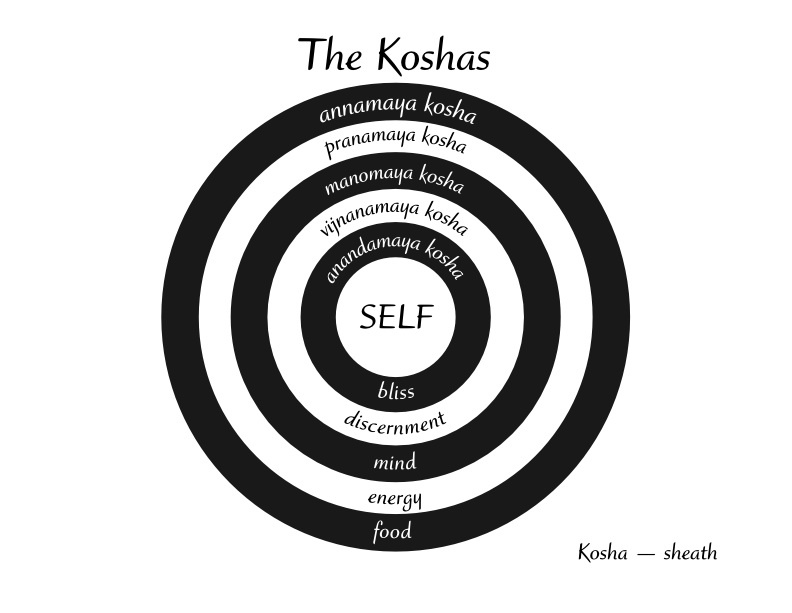 The framework of Divine sleep Yoga Nidra is based on the yogic model of the koshas, which represents each layer or sheath of our being – physical, energy, mental, wisdom, bliss and your spiritual self. 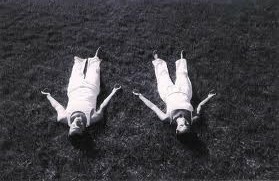 Divine Sleep Yoga Nidra is a process that gives us an experience of knowing and becoming aware of each kosha in order to move consecutively to the next kosha, from gross to subtle, to the deepest place within ourselves, our true self. Bikram Yoga Chadds Ford will be hosting Divine Sleep Yoga Nidra (Guided Meditation) classes on a regular basis. Space is limited to ten guests per guided meditation. Register here , so we can save you a spot. Because space is so limited and because so many people are interested in this program, we ask that you only register for class if you are truly able to attend. All guided meditations will be held in a room which is kept at 74 degrees. Please dress comfortable by wearing loose fitting clothes. We will provide yoga mats, but you may want to bring the following items to make your experience more enjoyable: lightweight blanket and eye mask. Please consider making a ($10 suggested) donation to support this new program. Classes are held each Saturday at noon. Join us! Call Heather at (484)356-8791 for more information.